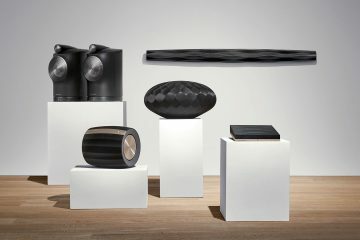 Hot on the heels of Sonos’ confirmation on when its new amplifier would launch in the UK, Flexson has announced a range of new accessories for it. 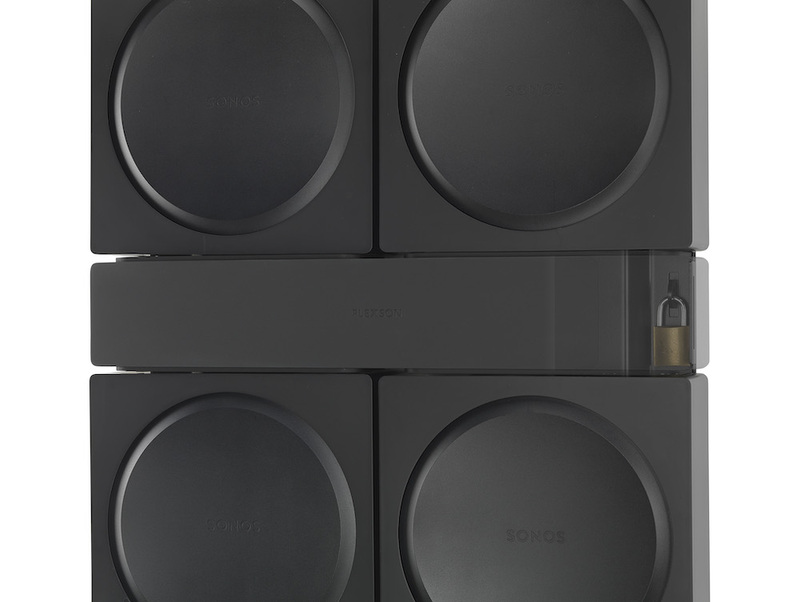 In fact, there are three new accessories; which should make the installation of the Sonos Amp much easier. 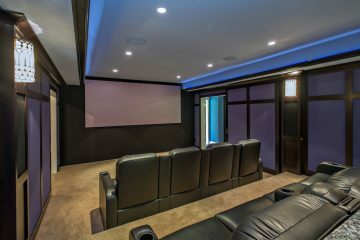 The new accessories consist of the Flexson SA-WM Wall Mount, the SA-X4WM Wall Mount for four Sonos Amps, and the SA-X4DK Dock for four Sonos Amps. 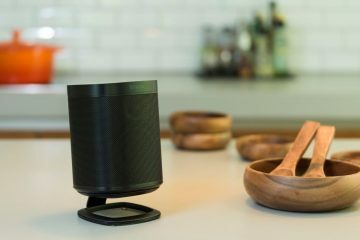 Naturally, all these products are designed for custom installers looking to neatly store the Sonos Amp in their project, whether it’s as a single unit driving up to three pairs of speakers, or as a stacked unit driving up to 24 speakers. Of course, multiple mounts and docks can be purchased if there’s an even greater number of speakers. The SA-WM Wall Mount for Sonos Ampallows you to mount the Sonos Amp on the wall, and is made from steel. 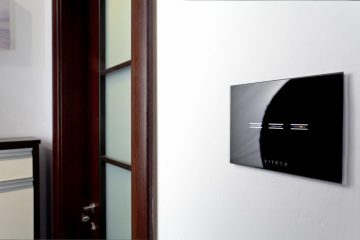 The plate can be mounted to the wall, while the Sonos Amp slides securely and simply in place. The wires are then concealed behind a cable cover, colour-matched to the Amp. 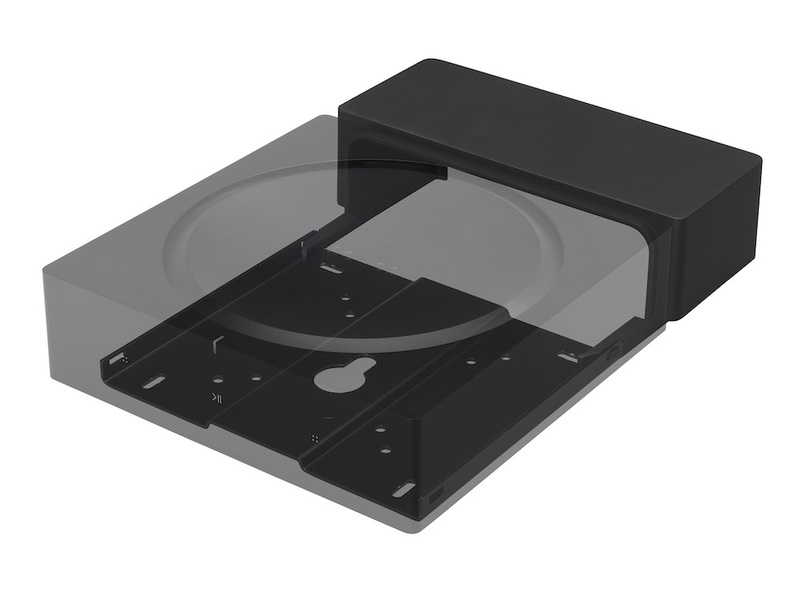 Alternatively, the SA-WM will also allow you to mount the Sonos Amp on the back of a TV (using VESA mounts). 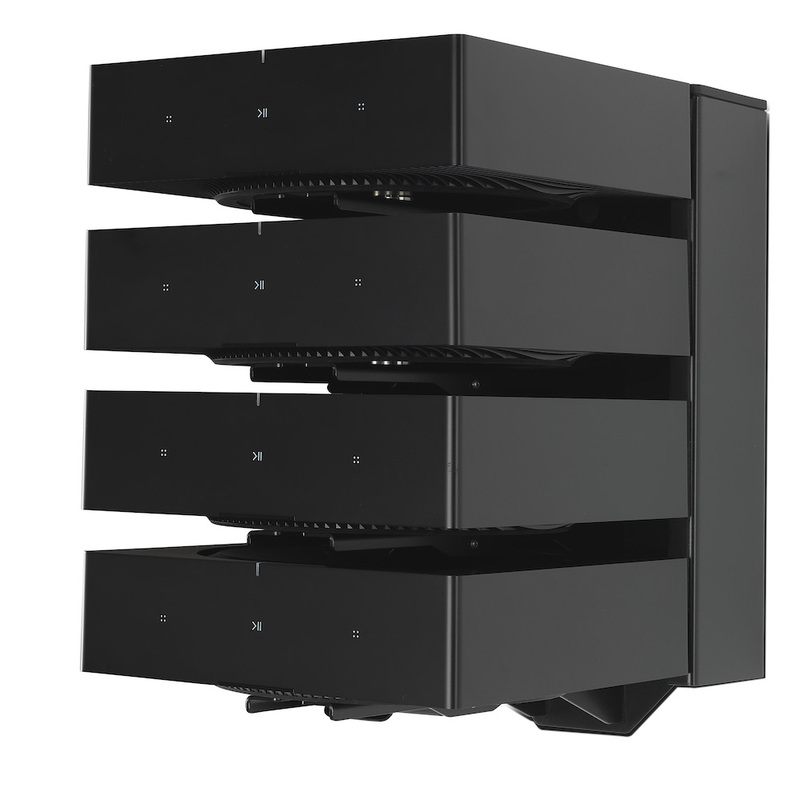 For those installing multiple Amps, the SA-X4WM Wall Mount for four Sonos Amps can, as the name suggests, wall mount up to four amplifiers. 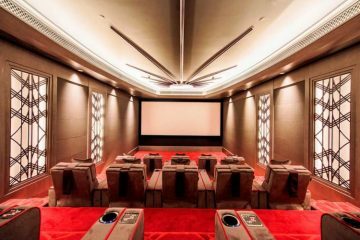 The hinged design allows for easy access to cabling, while a colour-matched cover once again onceals cables. 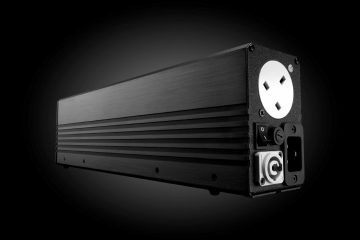 The included security screw ensures Amps cannot be removed unintentionally, while a padlock can be added for even greater peace-of-mind. 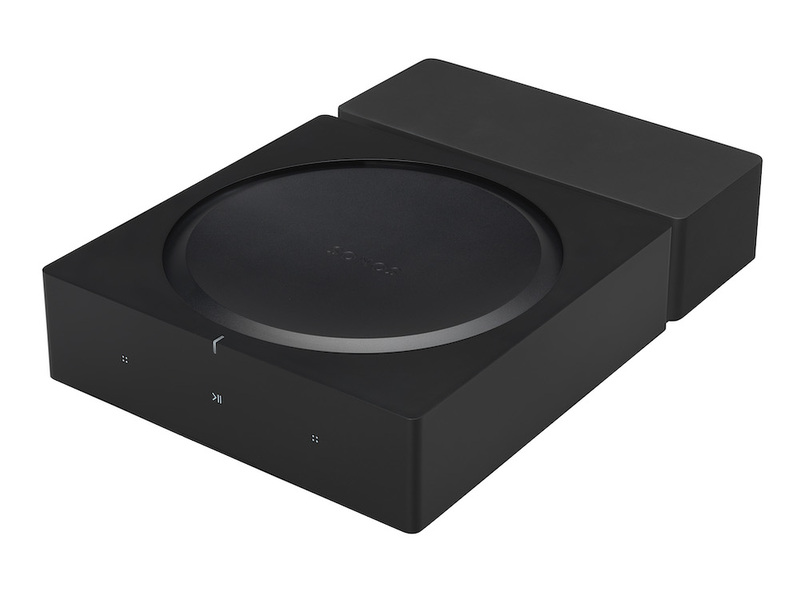 Lastly, the SA-X4DK Dock for four Sonos Ampsalso holds up to four Sonos Amps in a single unit, keeping them compact and tidy. 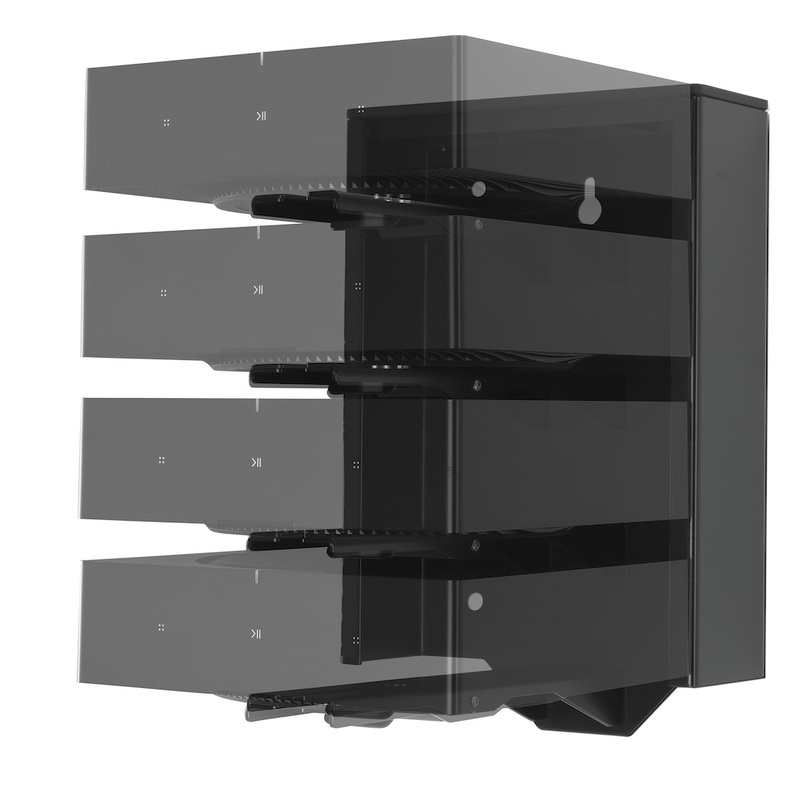 With the ability to be desk- or wall-mounted, or secured to the underside of a cabinet, the SA-X4DKis the perfect solution for a compact installation. Retaining clips allow you to simply slide the Amps in, and they are held securely. Internal cable management keeps the setup completely tidy. The Flexson SA-WM Wall Mount for Sonos Amp is available now and retails at £49.99, making it the cheapest option of the range. Of course, that’s because it can only mount one Sonos Amp at a time. The Flexson SA-X4WM Wall Mount for four Sonos Amps is also available now priced at £179.99, which represents good value versus purchasing four separate wall mounts for each amplifier. Finally, the Flexson SA-X4DK Dock for four Sonos Amps is available now and costs £159.99, meaning it’s the cheapest option for those working with four Sonos Amps.